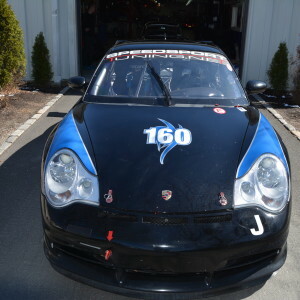 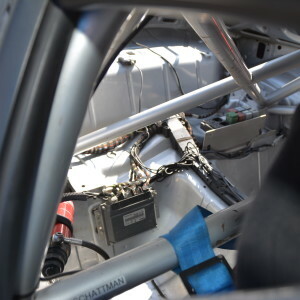 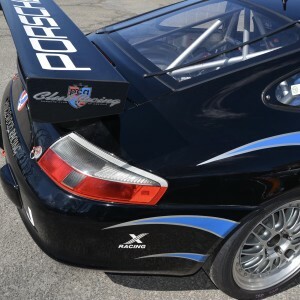 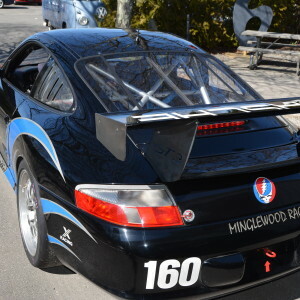 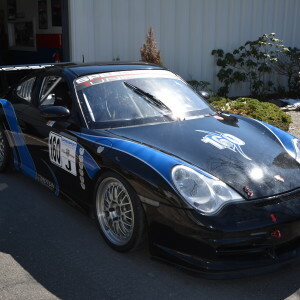 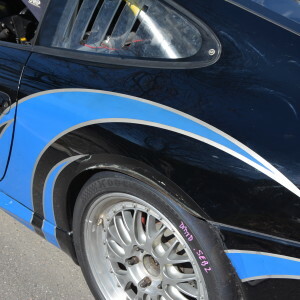 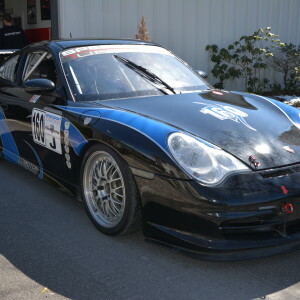 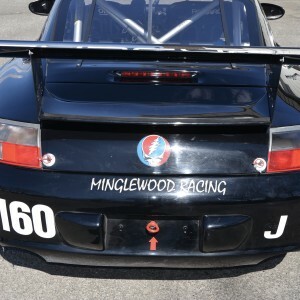 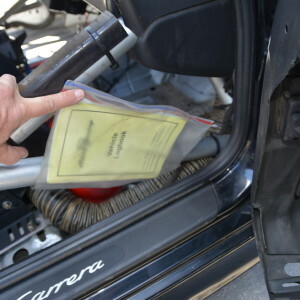 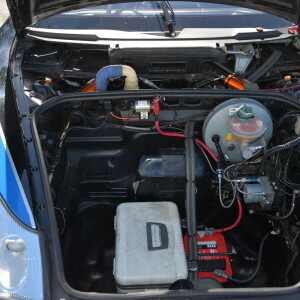 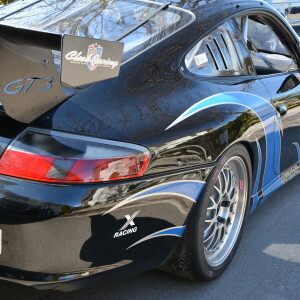 2004 Porsche 911 ( 996 ) Race car serviced and maintained by Speedsport. 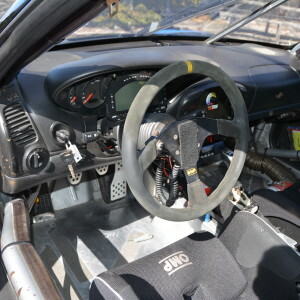 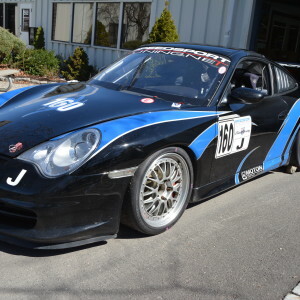 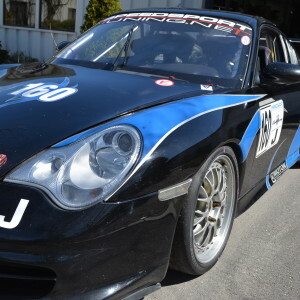 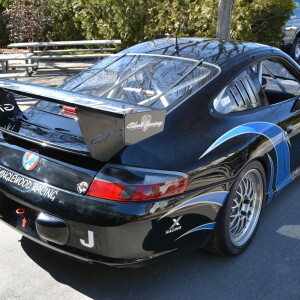 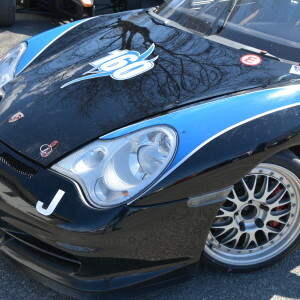 A full description of this J Class/996 Spec car will be posted shortly. 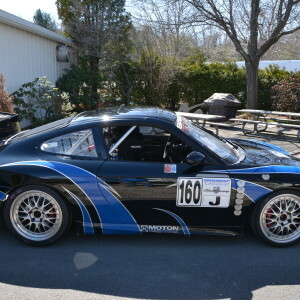 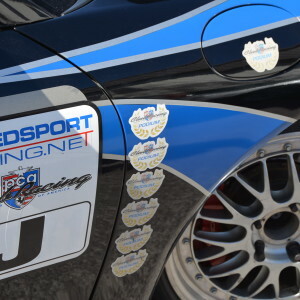 It has had numerous Podium finishes and has consistently been a top contender in it’s class. 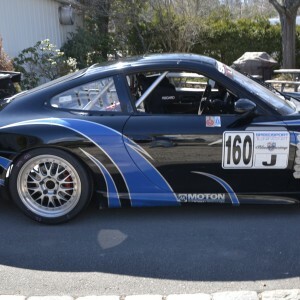 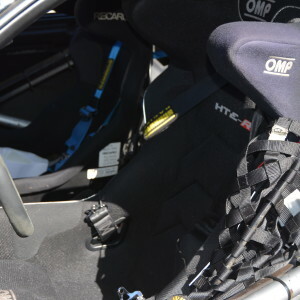 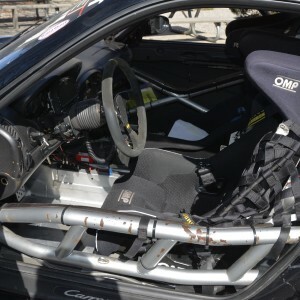 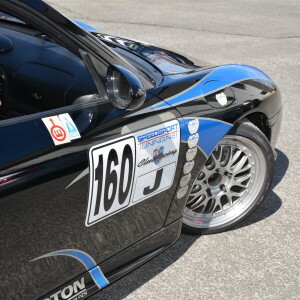 It is currently fitted with two seats and is ideal for club racing or track days. 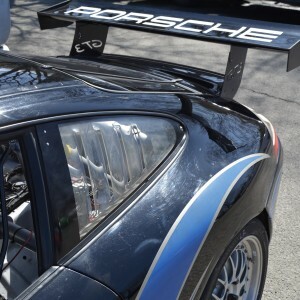 It will be competitively priced. 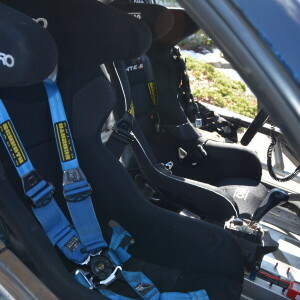 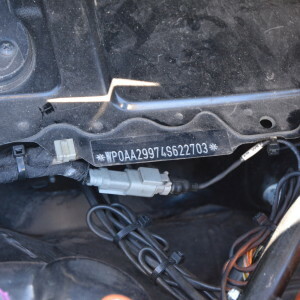 It has recently been serviced and is ready for use.